Coffee cleaning brush for cleaning steam wand vent holes and group heads. Built in dosage spoons allows for easy measurements of detergents. 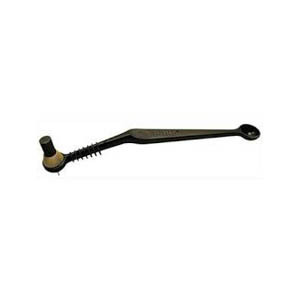 Coffee cleaning brush and scoop perfect for cleaning espresso machine group heads. 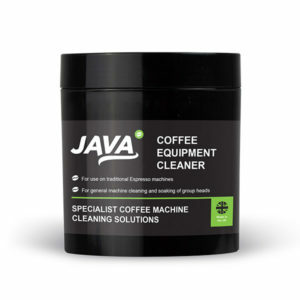 The design of the cleaning brush allows for many functions, such as unblocking steam wand vent holes, cleaning group heads, as well as having a built-in dosage spoon for easily measuring detergent.